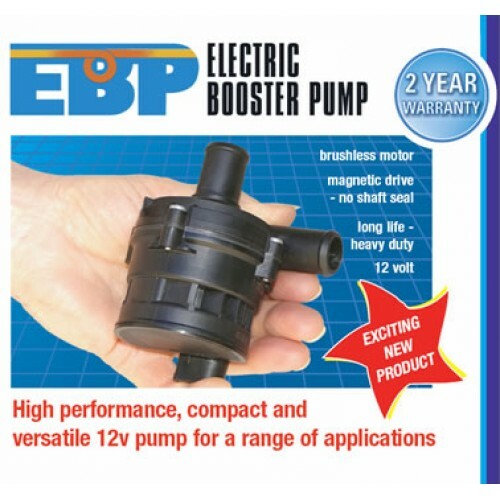 The Booster Pump is back….. 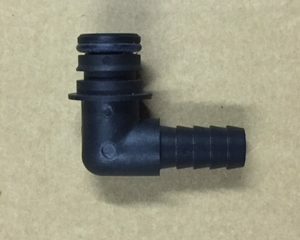 These little recirculating pumps can be used as a coolant booster, or they can be used to recirculate the fresh water supply in an onboard tank for heating water while the engine is running. 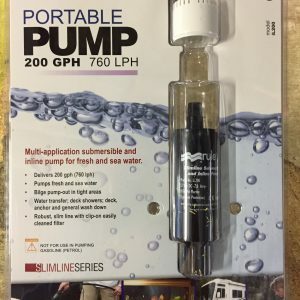 Click here to see a “how to” to heat water on the run. It’s a neat idea for those who want to make their own DIY storage hot water systems. 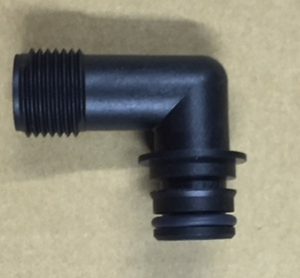 *A recirculating pump requires a positive head of coolant at all times – do not run dry.